With the growth of the Mall Culture, why should one also frequent the local store every once in a while for their shopping needs? It does seem to make sense on a lot of levels. There are malls and departmental stores everywhere and with that there are sales, discounts, offers, and special deals all over. This has changed the way we shop. We are slowly getting used to ‘walking down the aisle’ with baskets or trolleys, strolling past hordes of products, and picking, comparing and purchasing. There are products we didn’t know of and then there are some we never needed. But there’s still something about the local stores, the neighbourhood shops and markets that we will go. Why is it still so? We love to bargain. We love it. Departmental stores take away this right from us. Yeah, they do offer discounts and all, but it’s not the same. This is also one of the reasons why people still prefer local shops. 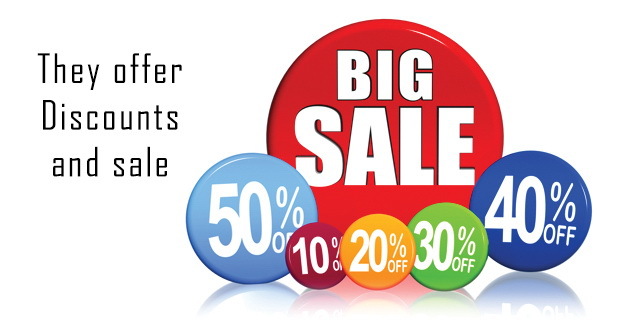 Be it grocery, clothes, accessories, bags, etc. Some of the best deals are still cracked at the local stores. Malls and departmental stores do not come close to it. This is again a reason we still love our neighbourhood stores. 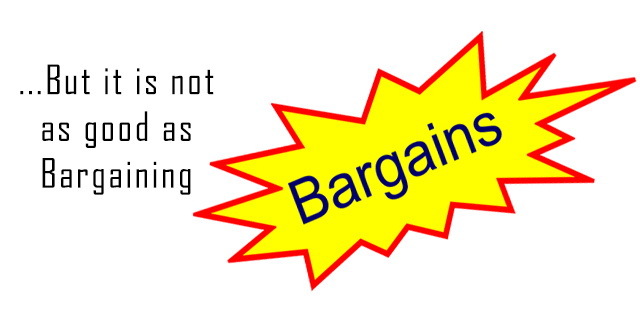 Invariably you will find items like electronics, home appliances, and items like bags, purses, and decoration stuff etc way cheaper at local stores than the bigger ones, even if the bigger ones have discounts. Branded clothes can be brought from so many export surplus local stores for half the price even after discounts at the malls. Baby products and items are always cheaper at the local stores, just go shopping, and you will know, they are not even inferior quality. The payment flexibility, the bargains, and all are possible because there is a scope for a personal rapport. In India we prefer dealing with people especially with whom we have a good rapport. We have that with the local stores, don’t we? Yes, so we like them still. This mindset is however slowly changing but it may take some time. This is not to say that the departmental stores or malls loose out, but for certain purchases, the local stores are best. You just need to at times call your neighbourhood store and say, just send me bread, jam, so and so etc. They know which brand of bread, what flavour of jam etc you mean, you don’t even need to mention all the time. There is a common trend at bigger stores to offer stuff at lower than MRP prices. This trend has hit the local shop hard to an extent but it is not entirely new. There are actually a lot of local shops that offer less than MRP prices that are at par with the discounts and offers put across by the malls and departmental stores. Some are way better. For instance, we all know D’mart offers possibly the greatest discounts on stuff; a litre of cooking oil is offered at Rs. 87 whereas the prices for the same brand everywhere including online stores and other places comes to Rs. 95-100 and the actual MRP is 115. But while one product, in this case cooking oil is offered cheaper, other grocery items especially food grains like dal, rice, etc are not that cheap. Local stores offer lower prices for same quality. So it all balances out, even though the sheer range of discounted products that stores like D’mart offer, just adds the convenience quotient for the time conscious buyer of today. This is one area where probably the local stores cannot compete the bigger ones. If you are at a departmental store to purchase some stuff, chances are you will be distracted by so many other products and also end up spending and wasting more time than required. Also you will end up buying stuff that you did not wish to. This is because there are so many choices and these stores are also playing some silent selling tactics that you do not realize. This is not the case with the local stores. We go, we ask for the thing we need, we pay and we leave. It is just way quicker and less distracting. Even though at some stores you may end up binge shopping, but is far lesser than what you would do at the bigger stores. When you are out buying stuff at the departmental stores or the malls, you will end up waiting at the billing counter awaiting your turn to make the payment. So often it happens that the time you spent shopping was the lesser than the time you spend waiting to pay. This is not the case with the local shops. You buy, you pay, you leave. It’s easy access. 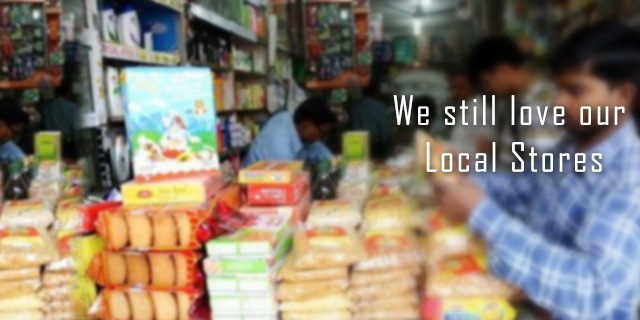 For daily use items, emergency needs, we will always go to the nearby store. Also imagine in the morning, you need buy a sachet of shampoo or soap or need a packet of bread or eggs; it’s 8 am, will your departmental store be open? No, your local shop will be. They also offer free home delivery. That’s convenience right there for you. 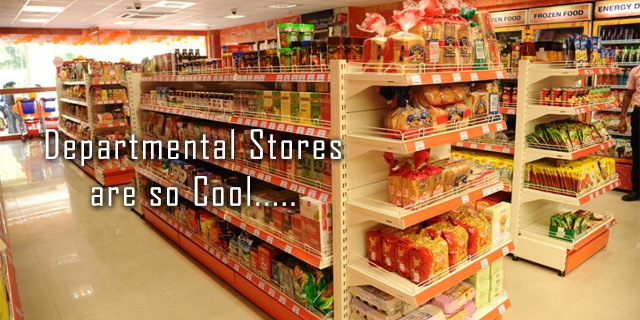 The sheer vastness and complexity of demographics that our country has, and the willingness of the local stores to adapt to the changing times, has made sure that the local stores will be in business and keep going strong. While we do love our malls and bigger stores, the ease of a local store and the personal interaction, some bargains etc, cannot be matched by its bigger brothers. Some of the best buy prices are always seen at the local stores, even if the malls are offering discounts.